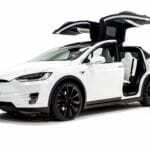 Austin Wedding Get Away Car a White Tesla Model S. Arrive and leave your wedding in style without breaking the bank. 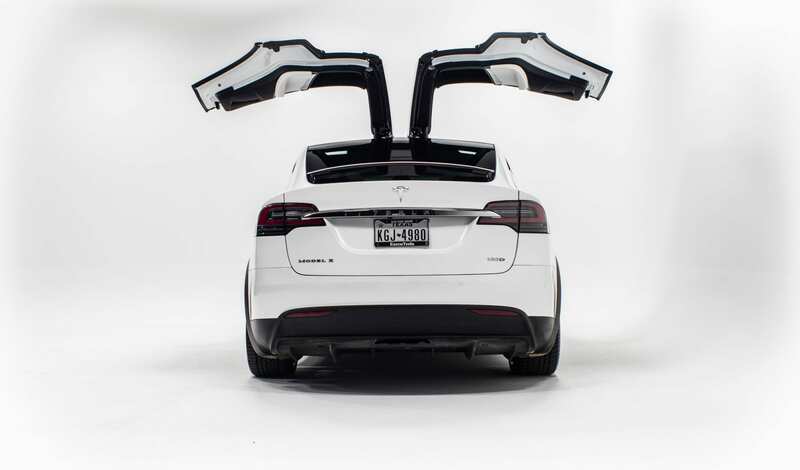 Many of the antique get away cars will cost you between 800-1000, the white tesla sedan is a lot better priced so you can have more time for your money. Book this white wedding sedan easy now with our app. Book a white sedan when you and your friends are looking to bar hop with your guy friends at the bachelor party. 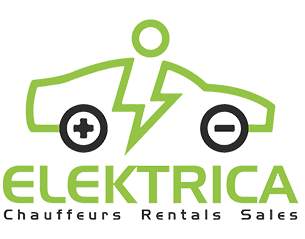 Pickup the girls in our brand new white Tesla model s sedan for your bachelorette party. 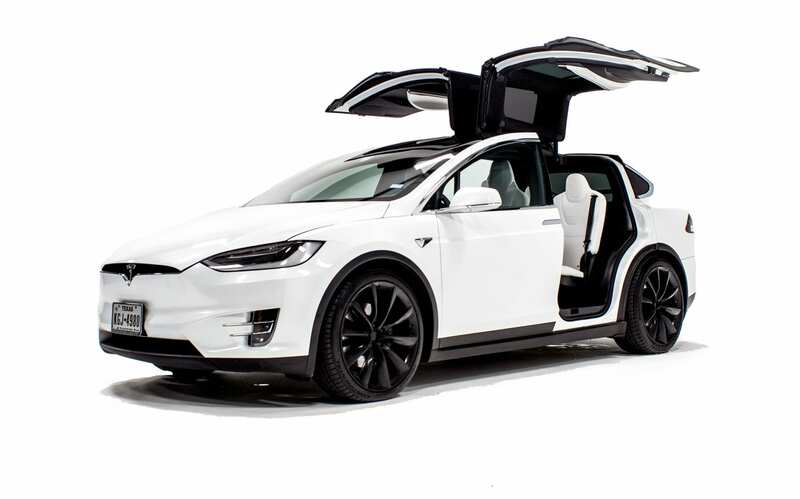 Who needs black car service when you can be different and book a white Tesla sedan. See what Austin hill country has without the hassle of booking a large vehicle. Book a sedan and fit up to 3 passengers. Brewery tour Austin. 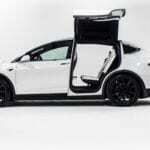 The white Tesla Model s is great for funerals looking for white sedans. 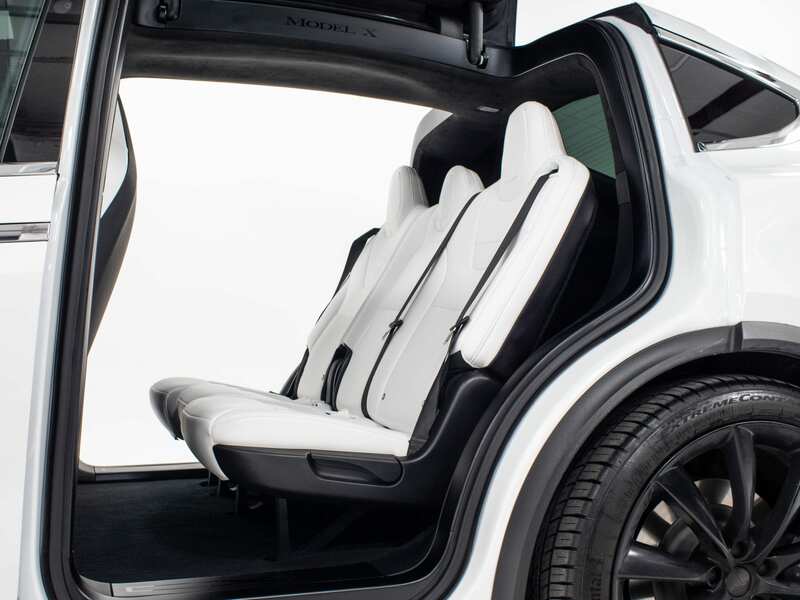 Non-medical transportation in our white Tesla Model s is easy and affordable. We book mostly weddings with this vehicle, wedding getaway car, Wedding Transportation Service, wedding arrival, wedding bride transportation, groom transportation and more. 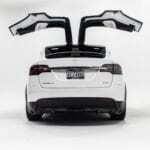 Go out to the Hill Country in our white Tesla Model s in white. 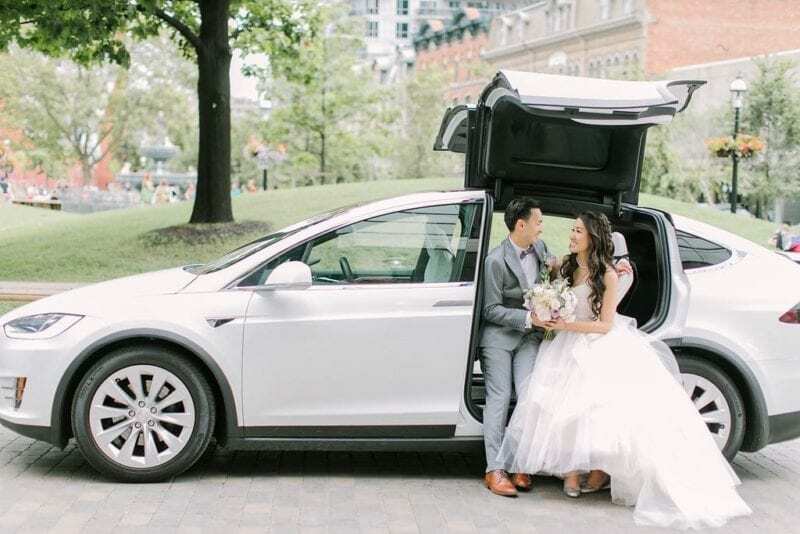 Austin Mercedes Sprinter Limo Transportation, Tesla Transportation, Bergstrom Airport Limo, Bachelor, Bachelorette, Brewery Tour, Concert, Wedding, wedding service.